Over three decades of working for children and their families across states in India, we've learnt that lasting change is only possible when we tackle the root causes that continue to keep them uneducated, exploited and vulnerable. 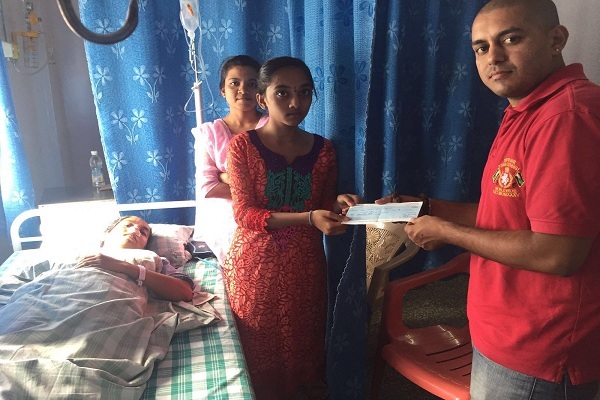 Your support has enabled us to reach out to the people who really in need of support. Join us and the day all children enjoy their rights won't be far. is a secular organization dedicated to change in India by focusing on basic education in the belief that education is a critical requisite for socio-economic change. In keeping with this focus, our volunteers are involved with and support projects that are secular and have an education-related component to them. 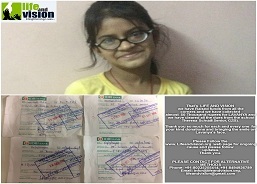 The objectives of this group are: To provide education to underprivileged children in India. To encourage the formation of various local across the world to reach out to larger sections of the population. To support and cooperate with persons and groups already engaged in similar activities. To raise the required human and other resources to achieve the group objectives. 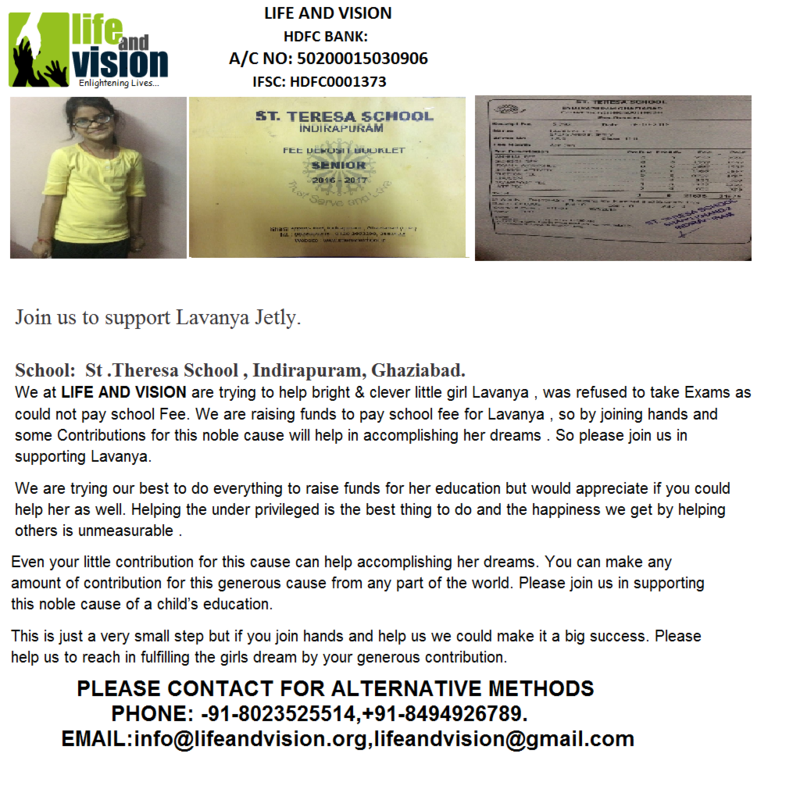 To provide opportunities to individuals who living in and around in India who wish to participate in Life and vision activities in India. “Winter is coming…. Its pun to some of us, or gives us an essence of coziness to tuck ourselves warm and comfy in our comfortable arrangements. 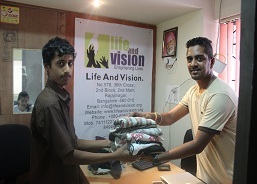 But We at Life & Vision, a non-profit organization feel otherwise. 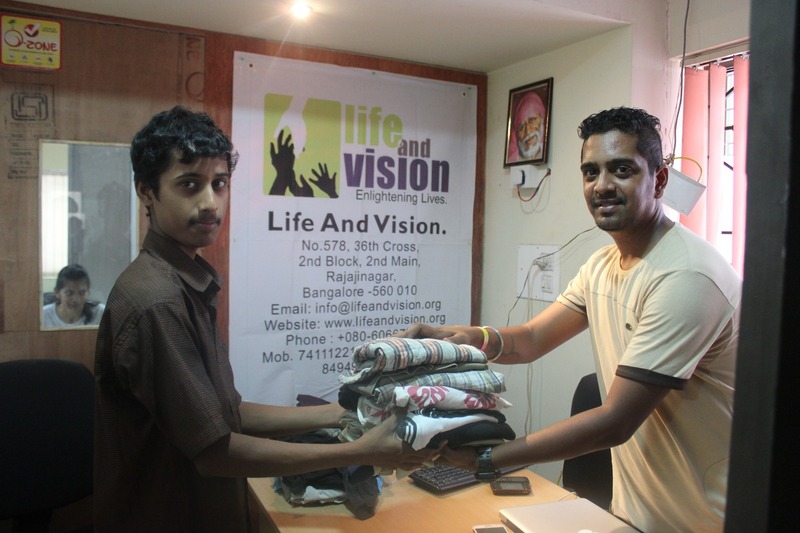 We are organizing a benevolent drive to help the needy, the homeless in our streets of Bangalore with Blankets to fight the stinging wintery nights of Bangalore’s unpredictable weather. 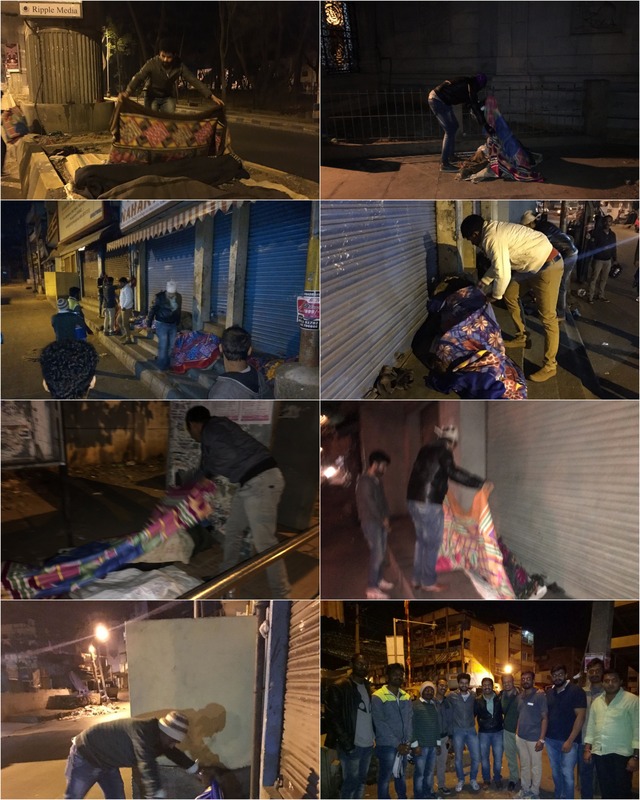 If you are like minded like us, please join us to distribute blankets which we have managed to procure at only Rs.150 per blanket. Please contribute generously keeping in mind how many of them are you willing to help this Fall, how many blessing are you willing to earn in this act of kindness. 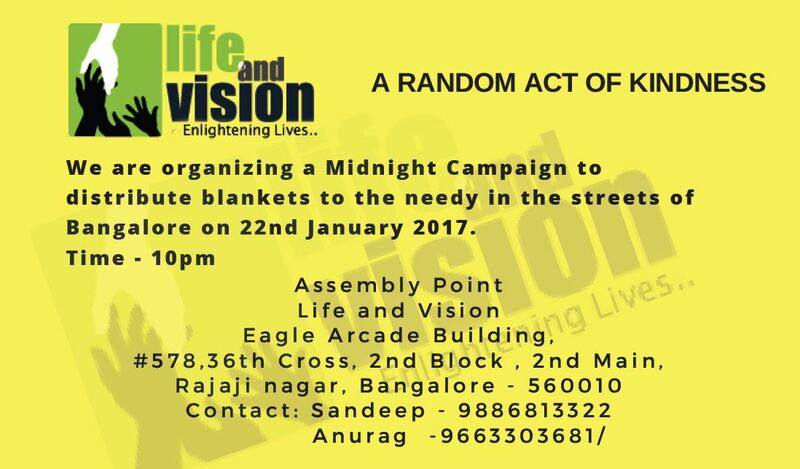 We are huddling up at our Office Life & Vision meeting Haven Area on 22nd January, at 10pm to disperse off on our mission to save as many as we can from the winter upcoming. Lets begin our 2017 by sharing some Kindness that we have within us and earning some blessings in return for a beautiful year ahead. 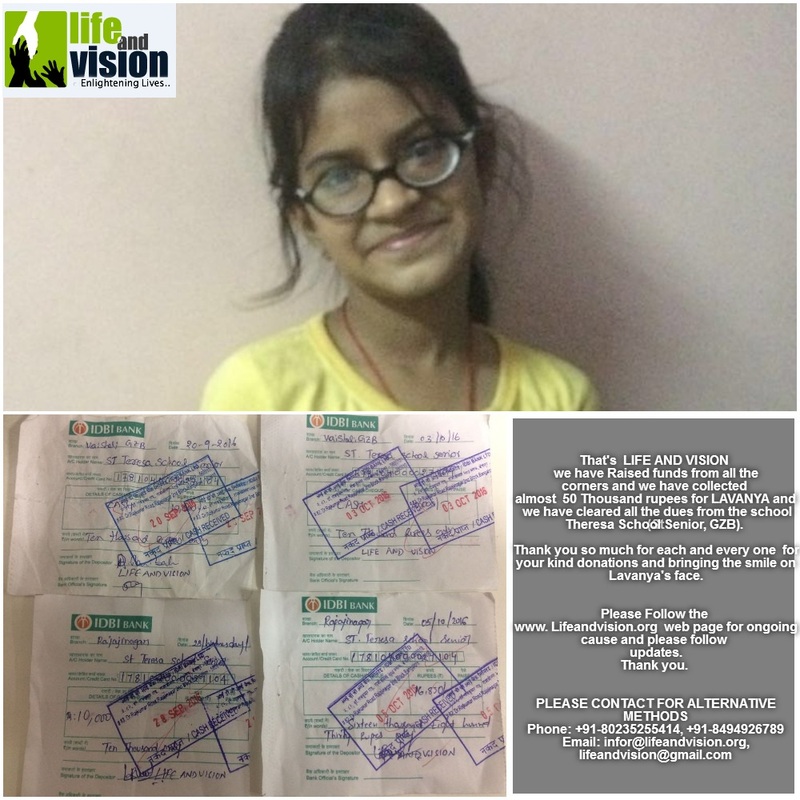 Life and Vision NGO succeeded in restoring happiness and health to one more long time ailing patient Mrs.Saroja and brought back smiles to her and her lovely family. 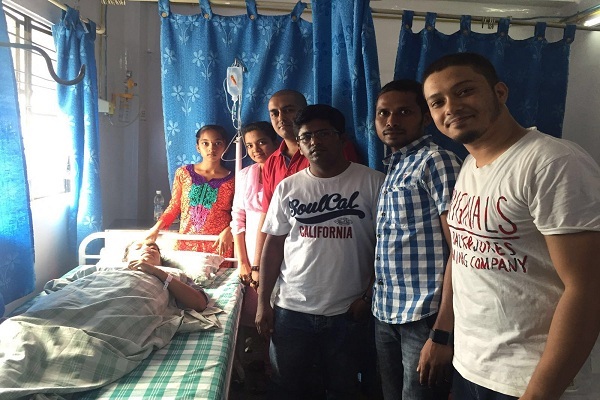 Mrs.Saroja has been suffering of a very difficult situation of respiratory blockades in her nasal cavity. Life and Vision took matters in hands , took Mrs.Saroja for check ups , scans , doctor consultations and finally a minor surgical procedure today . 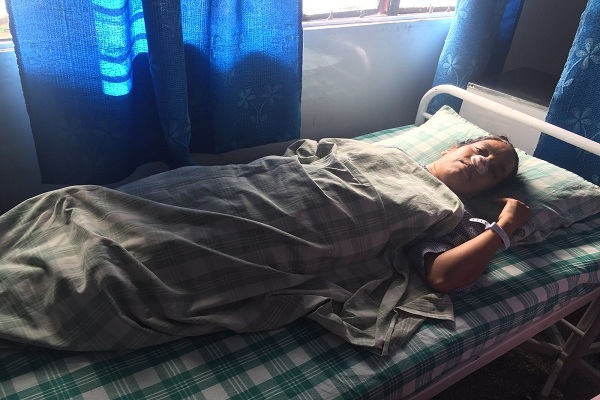 Mrs.Saroja will be soon be able to breath properly again , will be able to perform all activities which she couldn't earlier due to breathing difficulties , will be able to live a normal life again . Over three decades of working for children and their families across 23 states in India, we've learnt that lasting change is only possible when we tackle the root causes that continue to keep them uneducated, exploited and vulnerable. Your support has enabled us to reach out to 914,491 children through 200 CRY-supported partner NGOS in the year 2011-12 alone. But there are many more to go. 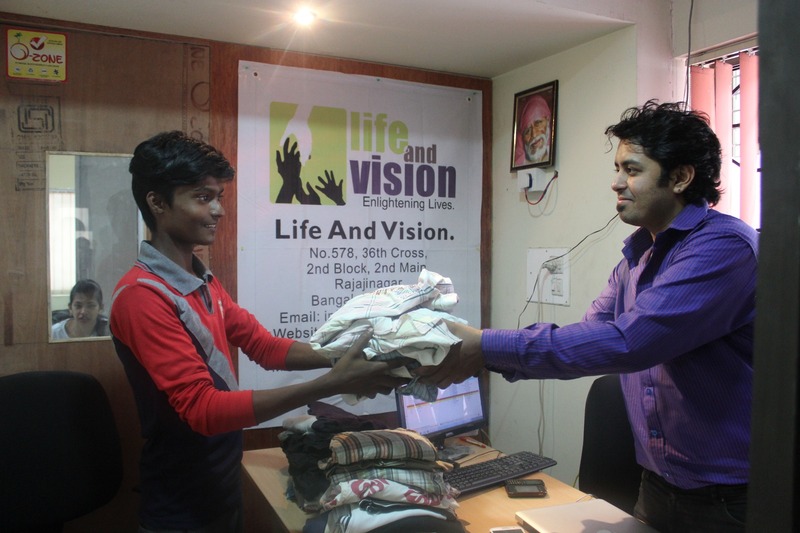 Life and Vision Bangalore based registered nonprofit organsiation expert in providing emergency relief and rehabilitation services in India. As a disaster relief agency, we help people to survive and rebuild their lives through our food, medical, ..